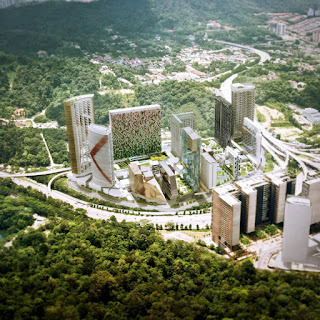 Empire City is an integrated lifestyle commercial development within a vibrant, artfully stylised world. 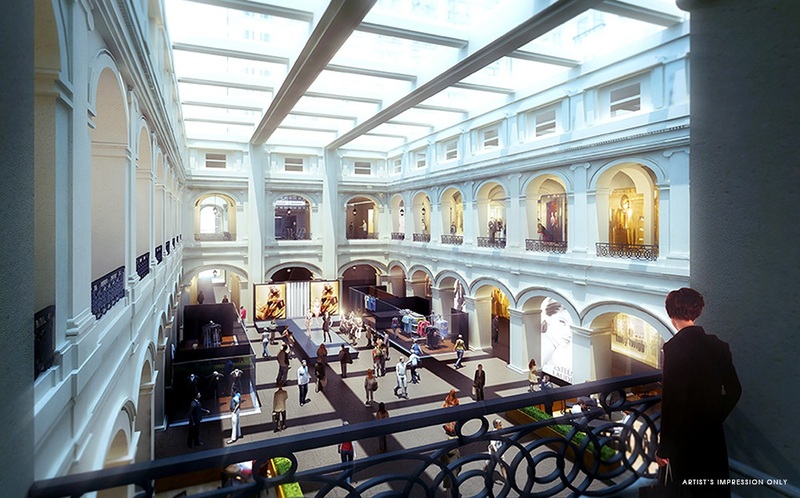 Here the past meets the future as old architectural styles are combined with modern architectural designs to create a unique world. 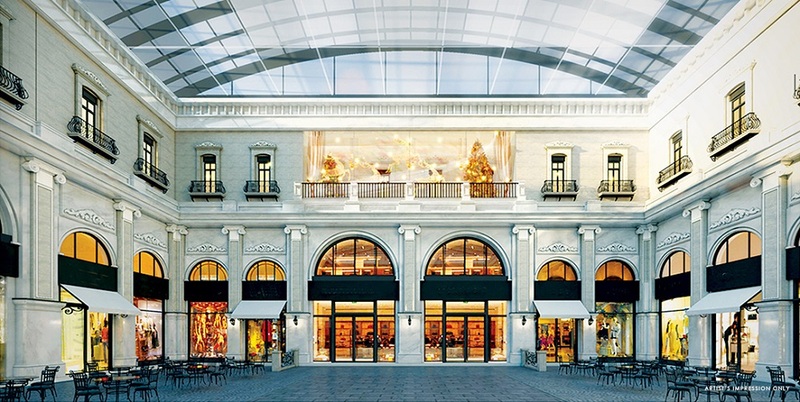 This self-contained city that never sleeps is the ultimate spot for meeting, dining, shopping and relaxing. 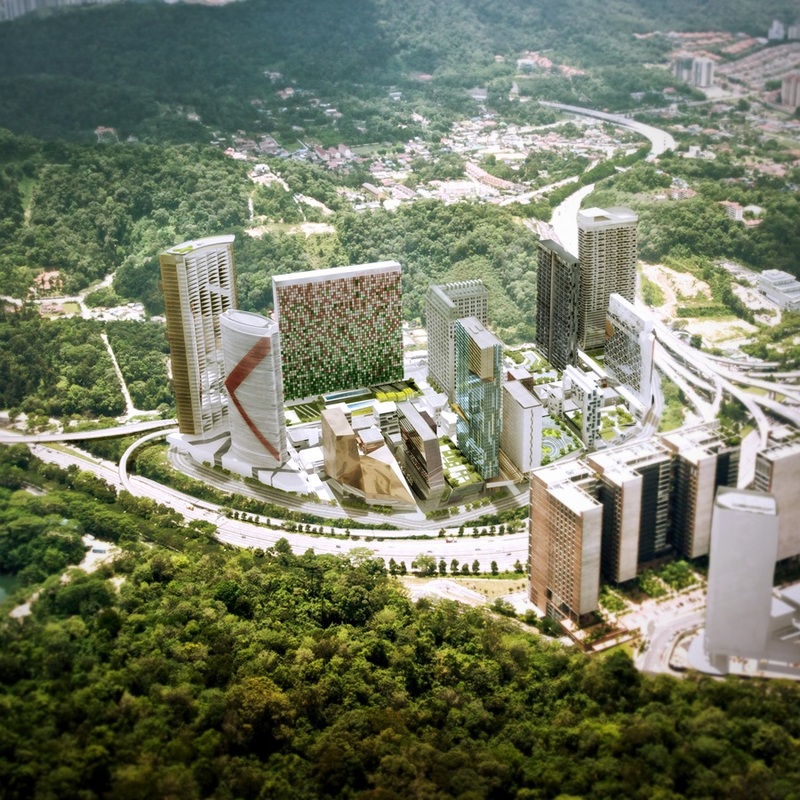 Encompassing thematic malls, retail shops, the 5 Star Marriot International Hotel, the 5+ Star Autograph International Boutique Hotel, serviced office suites and SOHO offices as well as studio suites. 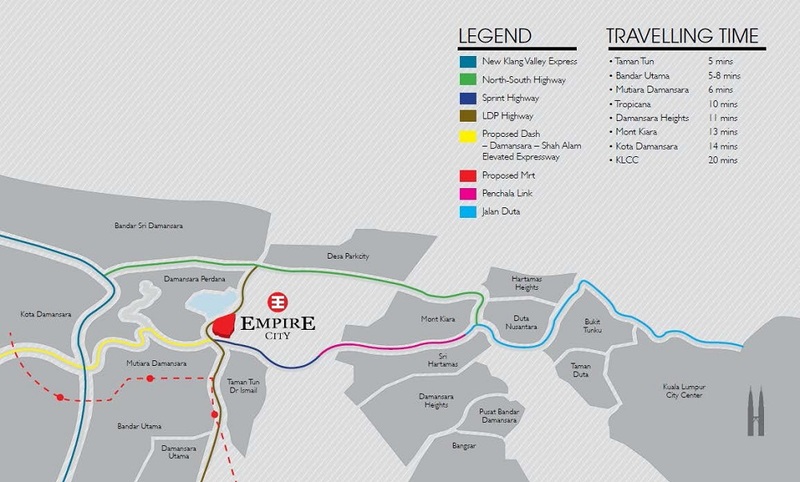 Empire City is fashionably convenient for residential, commercial, entertainment and leisure activities. It is the city for lifestyle and entertainment. 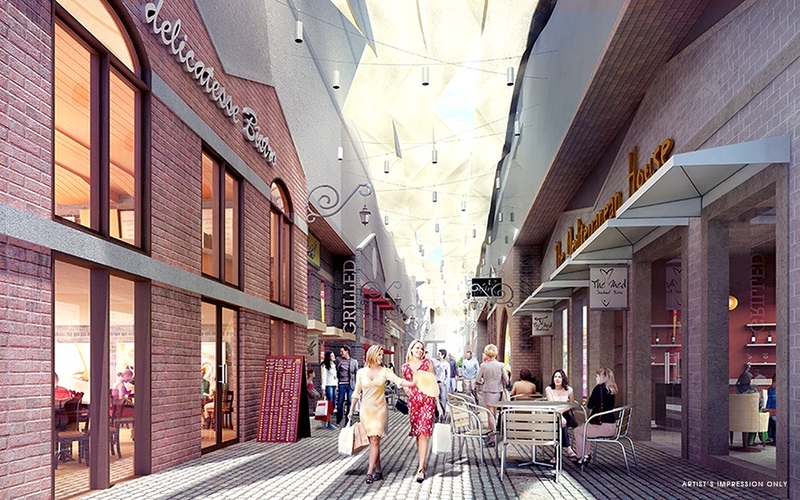 In terms of its retail offering, the vibrant Empire City development boasts a two million net lettable area and over four levels with hundreds of stores to choose from. 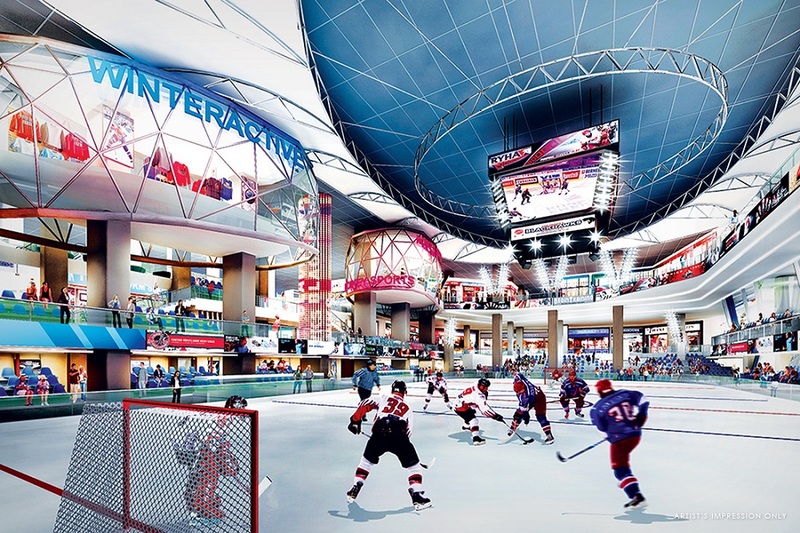 Its distinctive cutting-edge architecture accords the mall an international feel, while attractions such as an Olympic size ice skating rink and exclusive 4DX cinema, as well as a luxury courtyard, are bound to keep visitors impressed. Empire City is the epitome of style. Empire City consists of Corporate Offices, Service Office Suites, Halo Sunday, My Loft and Colonial Loft.